Old Fort Park is located at the intersection of Clay and Main. 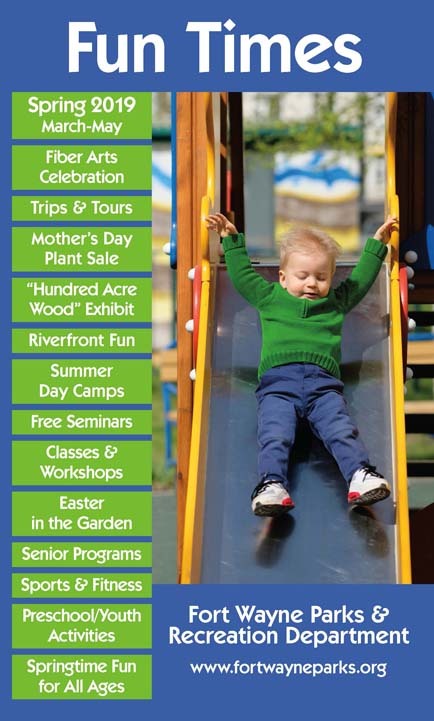 This historic park is within walking distance of downtown attractions like the Fort Wayne Museum of Art, Headwaters Park, Lawton Park and the Botanical Conservatory. History: Old Fort Park is Fort Wayne's oldest park. The land for this park was purchased during the Civil War in 1863 for $800. 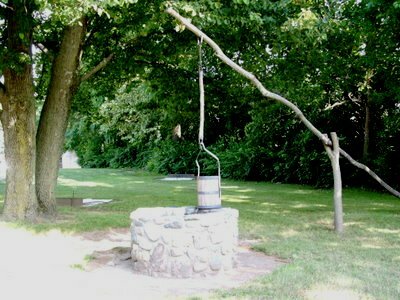 It features the original well that was used by the fort's occupants when it was dedicated to General Anthony Wayne on October 22, 1794. It also has a marker that outlines a little history of the area.